PawnHost Review 2019: Is PawnHost a Good Hosting? PawnHost (note the spelling) offers shared web hosting, VPS, and dedicated server solutions with few feature restrictions to customers across the globe. PawnHost doesn’t openly advertise where it is located, but its website includes a Florida company contact number, and it uses German data centers. This vendor offers shared web hosting, VPS hosting, dedicated servers, reseller hosting, and SSL certificates. The shared hosting packages include the Beginner package (which can host only one website), the Professional package (with a capacity to host up to 5 websites), and the Premium package (for up to 10 websites). All the plans include unlimited disk space and unlimited bandwidth. PawnHost offers weekly automatic backup services as a courtesy to its customers, which means that they are not guaranteed. Backup space is limited to 15 GB, and customers who exceed this limit will be suspended from the free backup service unless they pay extra for additional backup space. PawnHost’s servers are located in German data centers, and they feature enterprise-grade hardware components, multiple IP addresses, and DDoS protection. Servers are connected via super-fast internet connections to offer high uptime and reliable hosting services. What’s more, all this vendor’s virtual private servers include full root access and a choice of control panel (cPanel/WHM) to give you maximum flexibility. You get a 99.9% uptime guarantee (which is lower than the industry average). 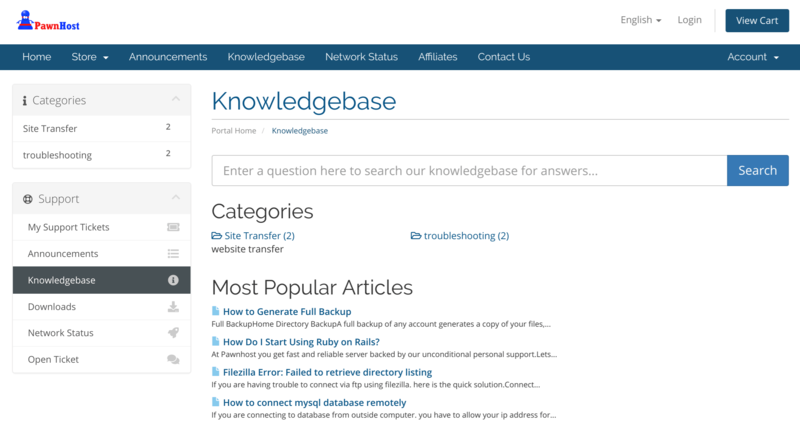 PawnHost’s hosting solutions are quite expensive, but with few apparent feature restrictions. Plans are priced in U.S. dollars but can also be bought using Bitcoin and other cryptocurrencies including Dash, Ethereum, and Qtum. There are various flexible billing cycles, including 1-month, 6-month, 12-month, and 24-month subscriptions. Sign up for one of the longer terms with the confidence that the 30-day money-back guarantee should get you out if anything goes wrong within the first month. PawnHost could be an ideal host for bloggers, SMEs, and fast-growing startups. Although its hosting solutions are a little more expensive than those of other U.S. vendors, they come with very few feature restrictions. 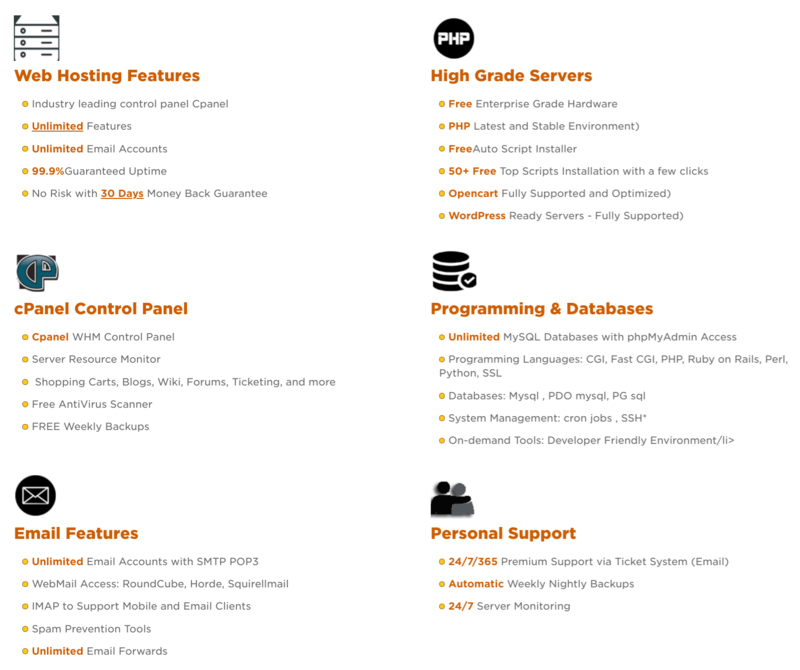 Wondering how PawnHost stacks up against other Web Hosting companies? Enter any other Web Hosting company and we will give you a side-by-side comparison.